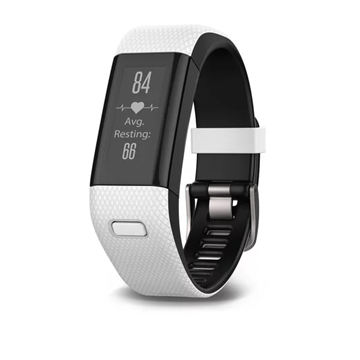 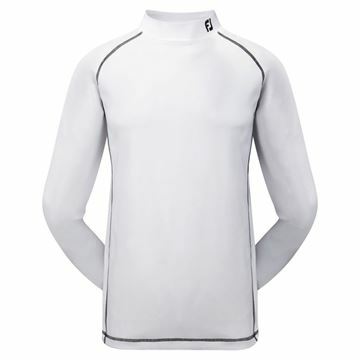 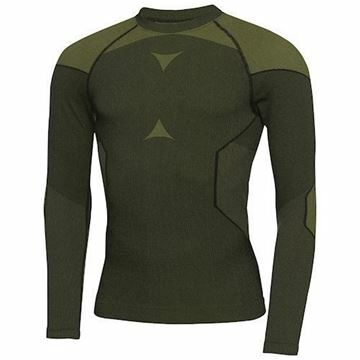 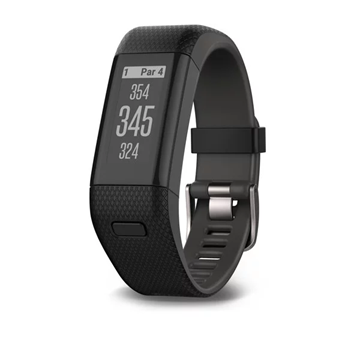 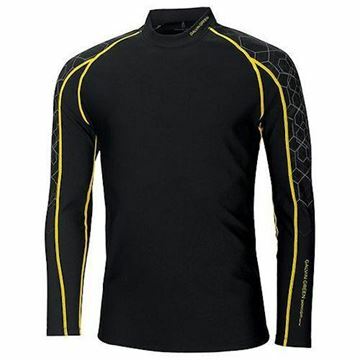 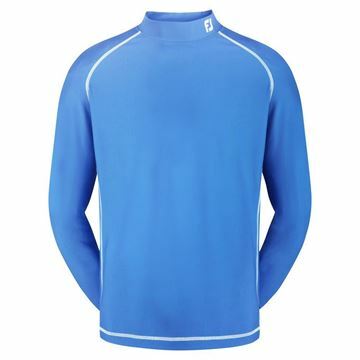 Very warm and comfortable base layer from Galvin Green. 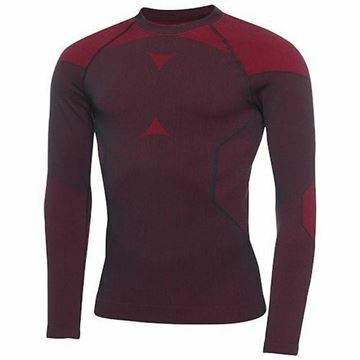 The Edgar base layer looks great and is made from a high quality thermal fabric offer exceptional warmth and breath ability in Black/Red. 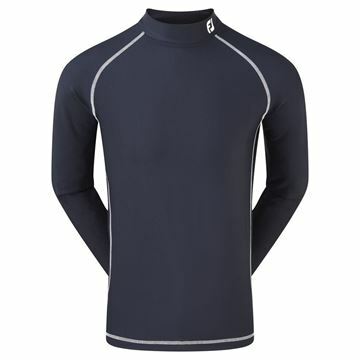 Very warm and comfortable base layer from Galvin Green. 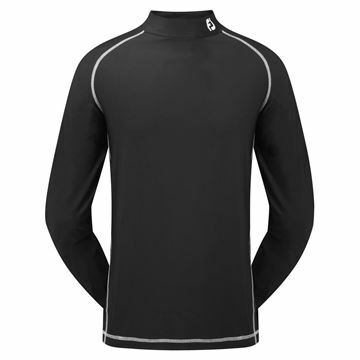 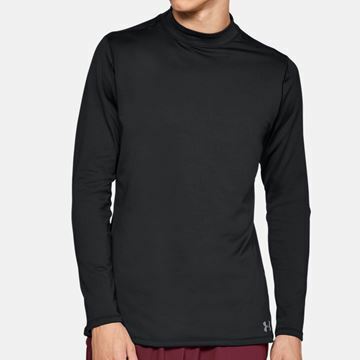 The Edgar base layer looks great and is made from a high quality thermal fabric offer exceptional warmth and breath ability. 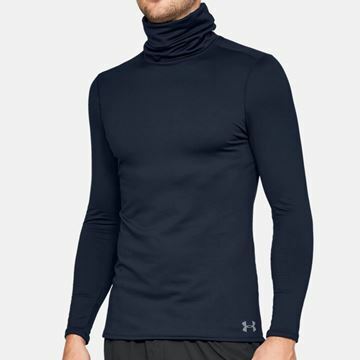 The ProDry Performance Thermal Base Layer is a non-restricting constructed shirt that fits closely to the skin to help regulate body temperature without interfering with the golf swing.